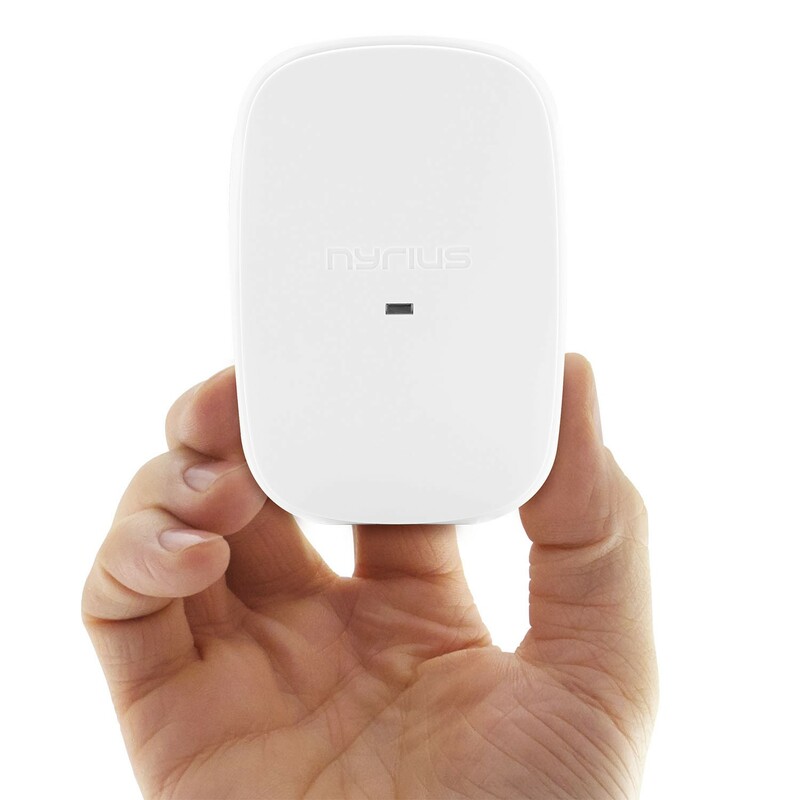 Setting up your Smart Outlet is simple. Just plug the switch into any outlet and download the free Nyrius app from the Apple App Store or Google Play Store. 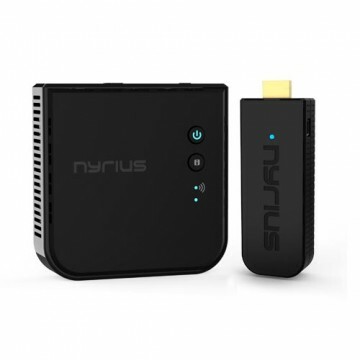 Compatible with Apple iOS v6.4 including iPhone 4 or higher, iPod Touch 5th Generation or higher, iPad 2 or higher, iPad Mini 2nd Generation or higher, Android v3.2 and higher including Samsung, HTC, Nexus. Creating a custom schedule that fits your daily routine is easy. 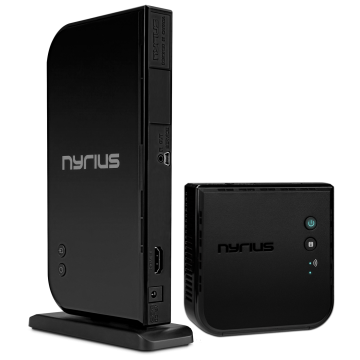 Using the Nyrius app, schedule your electronics to turn on or off at specific times throughout the week. Once the schedule has been set, the timers will activate even if your smartphone is outside of the Bluetooth range. Reduce your energy bill by having small appliances and electronics automatically turn off while you’re away. Easily program your coffee maker to turn on every morning when you wake up and off once you leave for the day. Take pleasure in the convenience that comes with reliable scheduling. 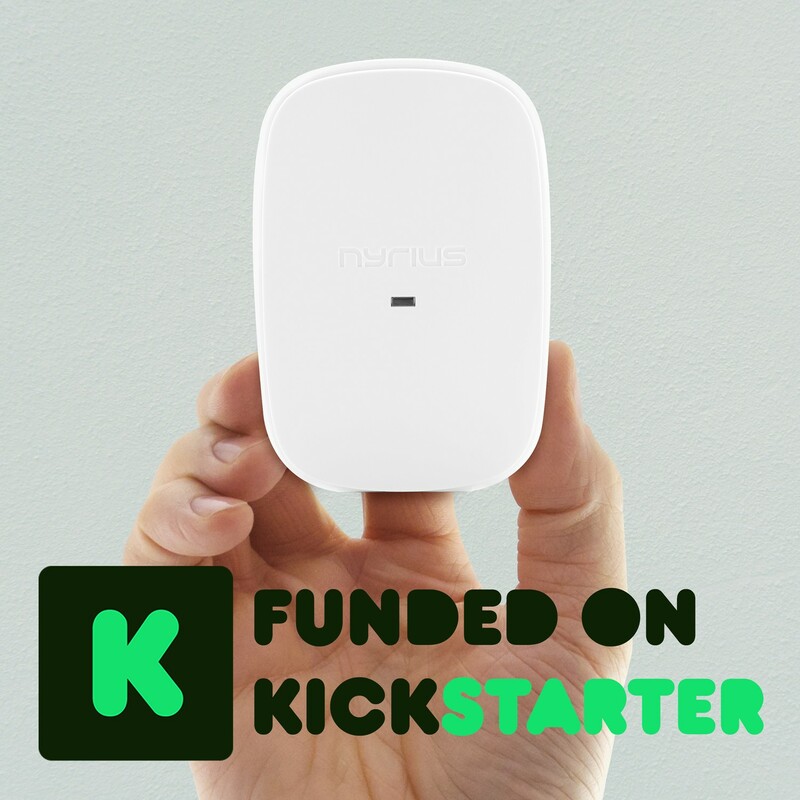 Near-field proximity control allows you to set the Smart Outlet to automatically turn on or off when you enter or leave a room with your smartphone. 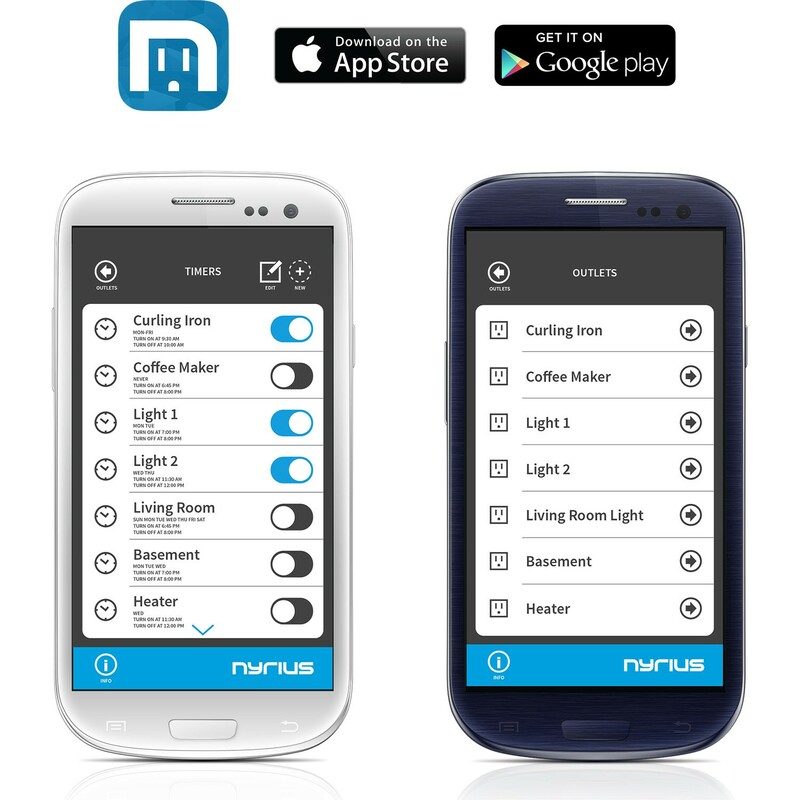 Using the free Nyrius app you can set the Smart Outlet to react once you are within 33ft (line of sight). Enjoy the peace of mind that comes with knowing your iron will automatically turn off once you leave the house. Controlling one outlet wirelessly is convenient; now envision yourself controlling all of your household outlets from your smartphone or tablet. 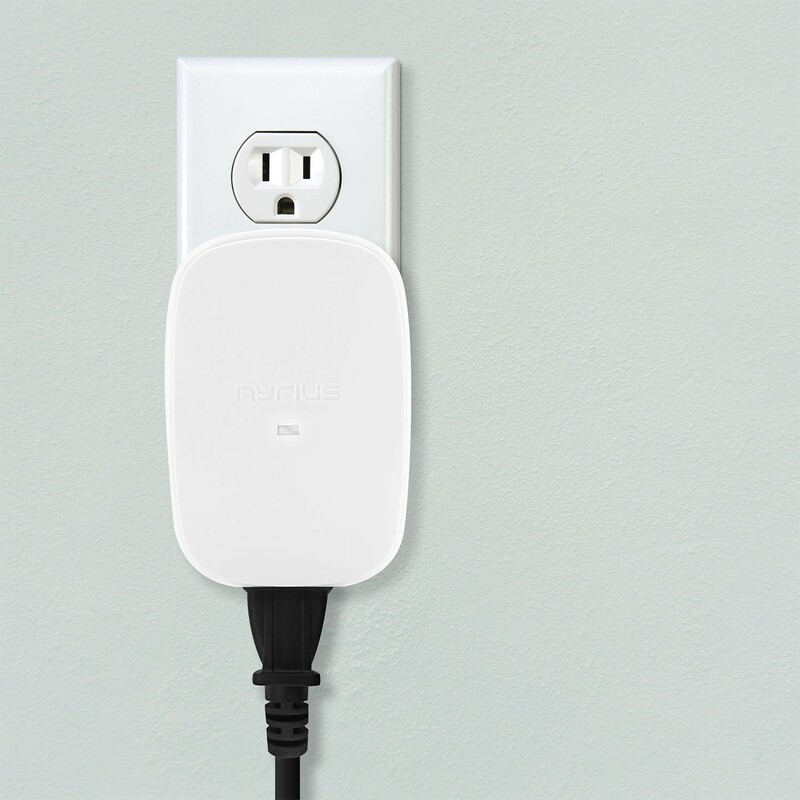 Add additional Smart Outlets to your home or business and customize each with its own unique name and optional password. 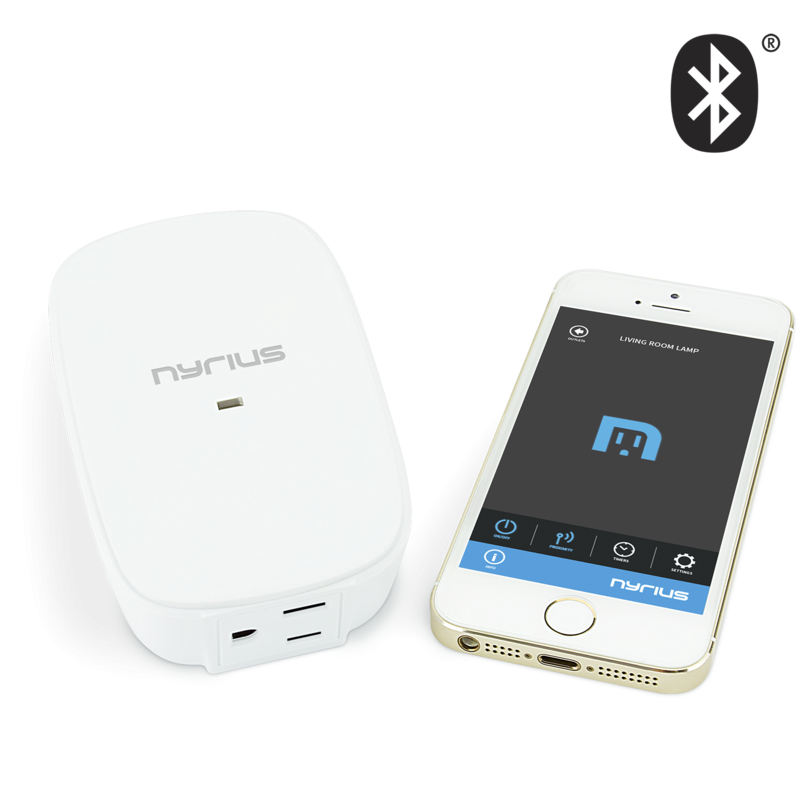 Add up to 3 Smart Outlets to your iOS device and up to 7 for your Android devices. 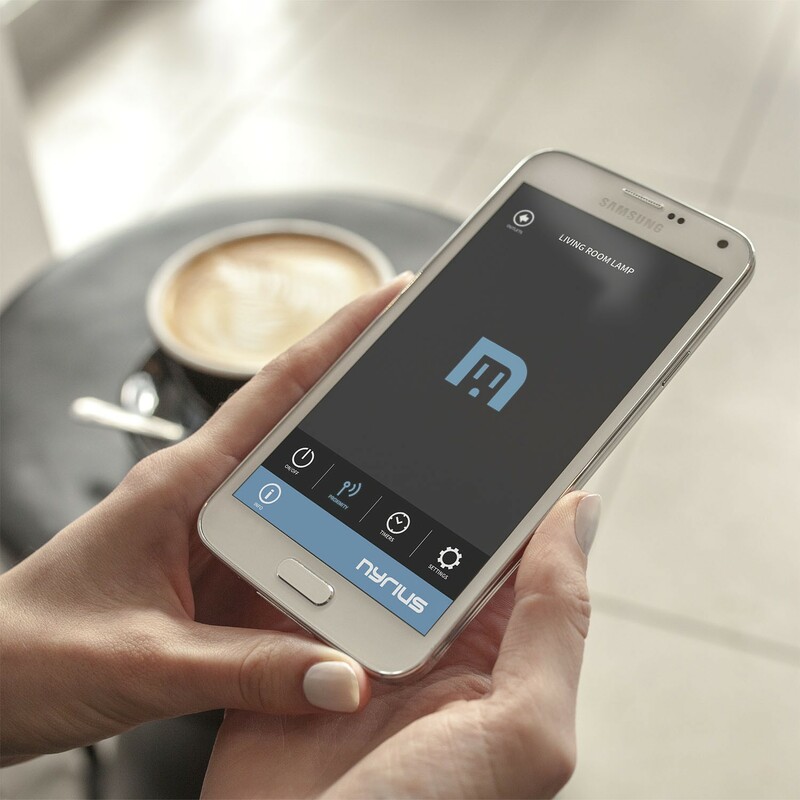 Smart Outlet Smartphone/Tablet (Download App) Quick Start Guide, Lifetime Customer Support 1 year Manufacturer’s Warranty. Works, as long as you live alone. Bought 2 of these. So far, they work very well, as advertised. My only complaint, is that you can only pair them with one device. There are two of us who live here. It would be nice if we both could control the outlets from our phones. I'm going, to be honest. 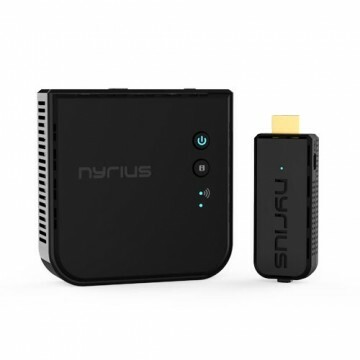 I bought the nyrius smart switch and the concept is good the actual product is another. Constantly have to reconnect my iPhone to the outlet which makes no sense if it's powered by electricity. 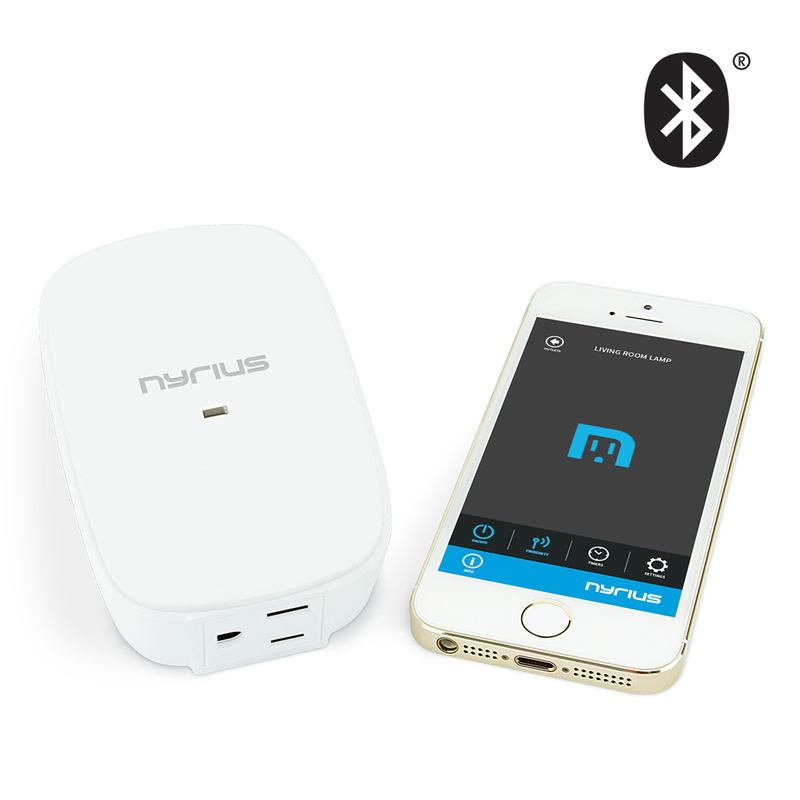 Bluetooth connectivity is a hassle or won't connect at all. Free shipping is available yet if you want to return the item, they do not offer return labels so it will probably cost more to ship back then the product itself.